October is probably one of the best periods to appreciate Italian gastronomy in its birthplaces. In this month, in fact, there is plenty of food fairs all over the Italian territory dedicated to culinary products, such as wine, mushrooms, truffle and chocolate, that are also an occasion to discover something new about Italian history, art, culture and folklore. Many italian food fairs, usually take place in little towns or medium cities that don’t belong to the usual touristic itineraries. For those who are planning a journey in Italy this month, here are some delicious and intriguing Italian food fairs. 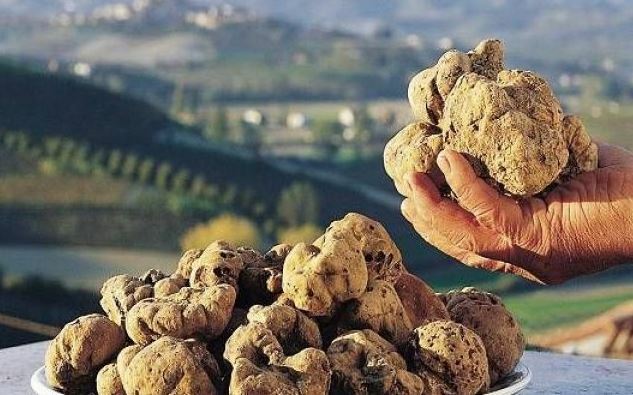 If you love truffle, you can’t miss the Alba White Truffle Festival, which takes place in Alba, a little town in Piedmont, from October 8 to November 27. This festival is renowed as one of the biggest truffle fair in Italy. Besides the delicious white truffle of Alba, the fair hosts a lot of events, such as a donkey race, a wine tasting experience and the so-called truffle bacchanal, which calls to mind how people used to live in Middle Ages. The Feast of the Thrush, which takes place in the little town of Montalcino, in Tuscany, it’s a folkloristic commemoration of the Montalcino’s inhabitants in Middle Ages. 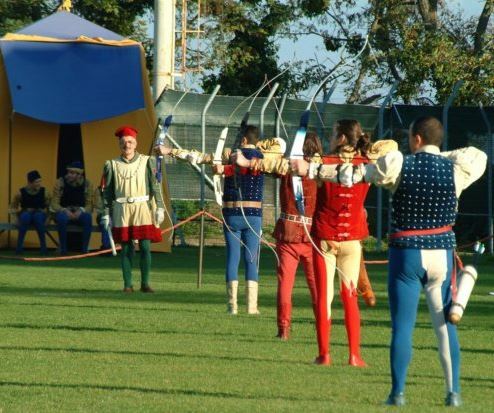 While some figurants attend an archery tournament, that represents the medieval thrush hunt which used to take place in this period, in the four neighborhoods of Montalcino the visitors can taste the typical wines and meat dishes of the region. Italy is a land of sweets and one of the most famous Italian sweets is the nougat from Cremona. This city claims to be the inventor of the “torrone”. A document from October 25, 1441, seems to demonstrate they are right. This text indicates that torrone was made for a wedding banquet in Cremona. 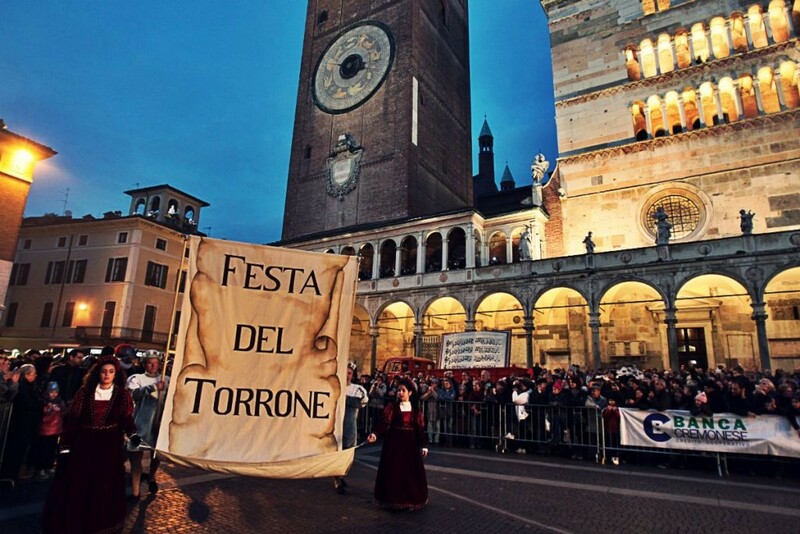 In the last weekend in October, the Torrone Festival in Cremona re-enact the historic wedding, combining it with plenty of torrone. 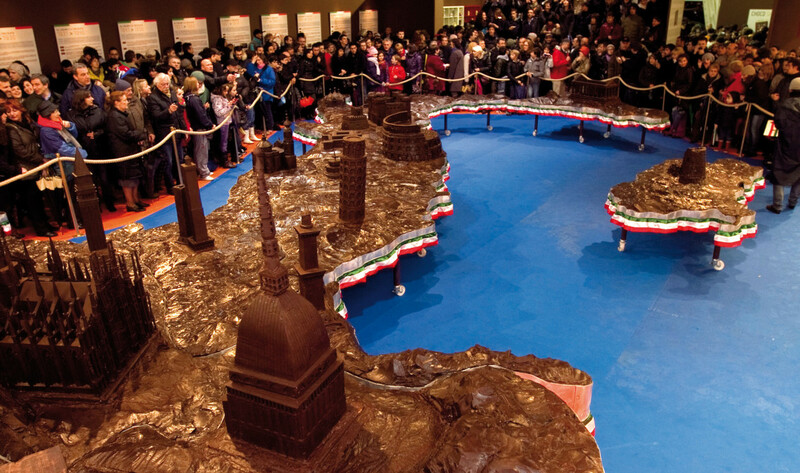 The Eurochocolate food fairs, which takes place in Perugia from October 14 to October 23, it’s a sort of neverland for chocolates lovers. 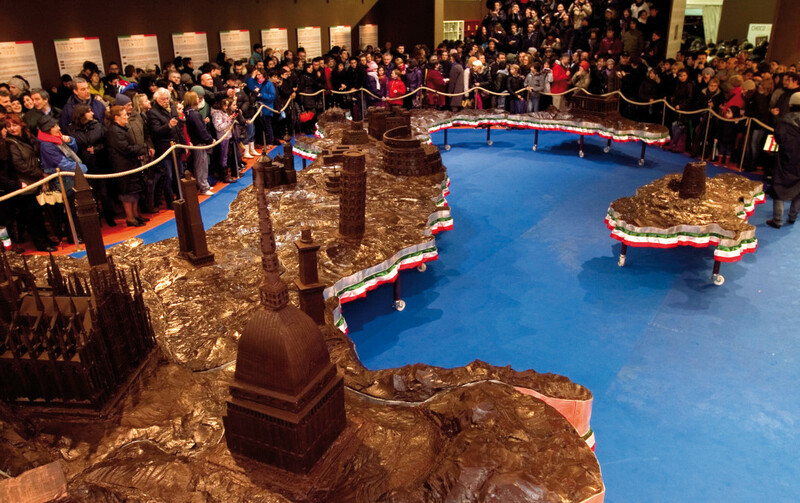 The birthplace of the famous Baci Perugina chocolates will host a six-thousand-kilos-chocolate-bar and plenty of chocolate sculptures. Moreover, visitors will be able to taste all the kinds of candies and chocolates and attend some classes and laboratories to discover how the chocolate is produced and how to produce it by themselves.